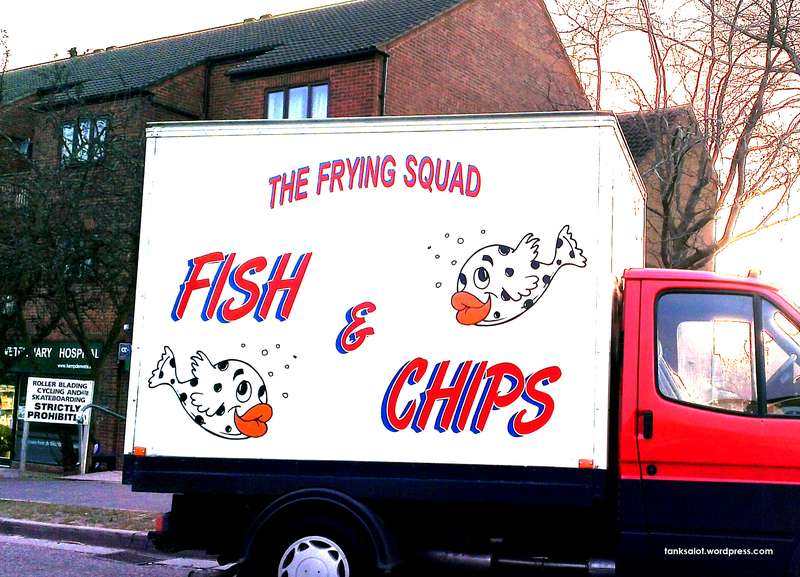 I was initially baffled by this one, but a little investigation reveals that ‘The Flying Squad’ is well known in the UK – a type of mobile Police Intelligence unit. Spotted by Lydia Woodroff ‘all around’ Aylesbury UK. 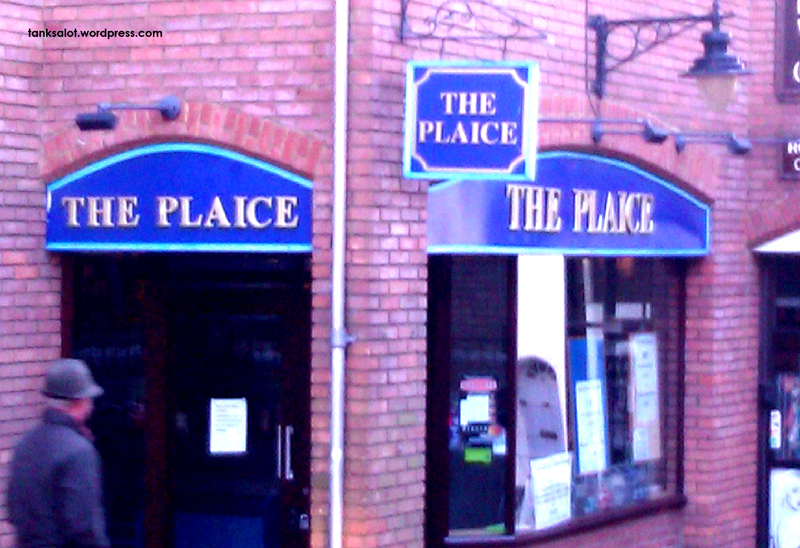 For our English punters, using the word ‘plaice’ in a fish and chip shop name is the literary equivalent of shooting a fish in a barrel. This ‘plaice’ was caught by Lydia Woodroff in Tring, Hertfordshire UK. 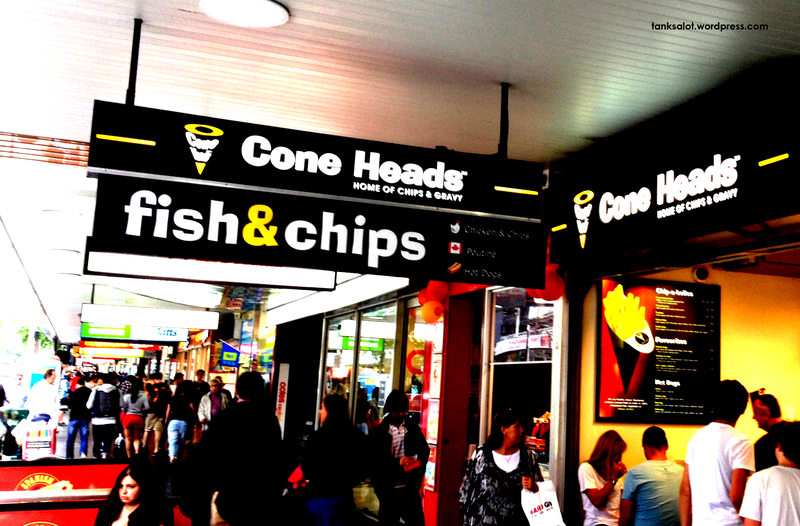 I’m presuming the name of this Fish & Chip shop is referencing the classic 1993 movie, where no one seemed to notice that a family named ‘Conehead’ had heads shaped like cones. Spotted in Melbourne VIC by Mario Dreosti. A uniquely English PSN this one, with both Rock and Sole being types of local fish. Found in Portsmouth UK by Lydia Woodroff. Potentially disappointing if you’re after some ham hocks and collard greens. 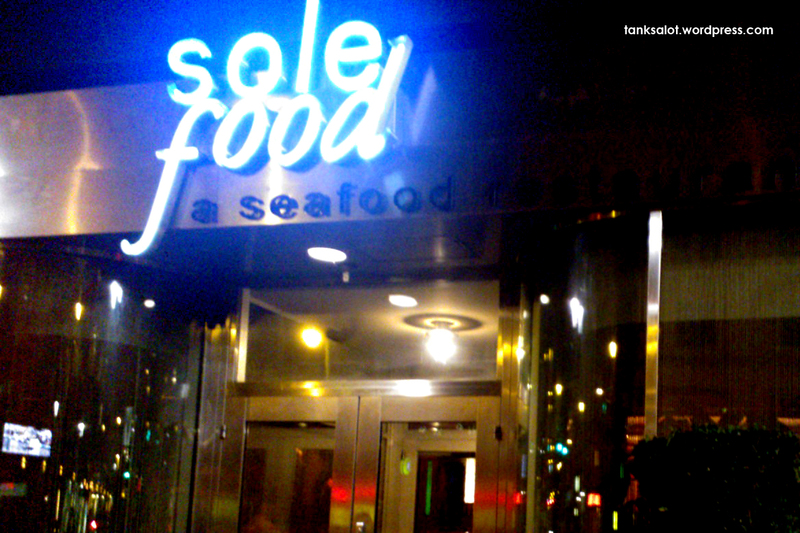 This seafood restaurant was caught in Philadelphia USA by Jonathan Schneider – a legend of the PSN-spotting game. 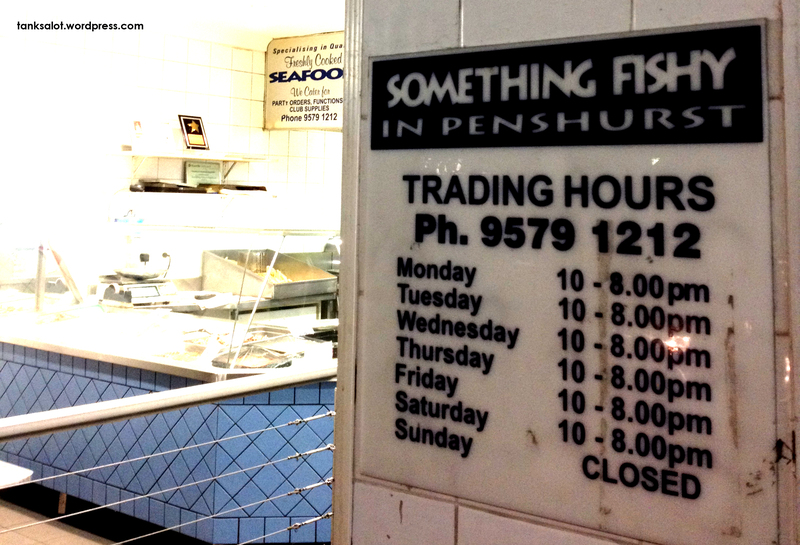 There’s certainly something fishy going on in Penhurst NSW. Interestingly, over in Victoria It’s a Little Bit Fishy too. Spotted by Lillian Hafez, who’s climbing steadily up the Top Punters ladder. 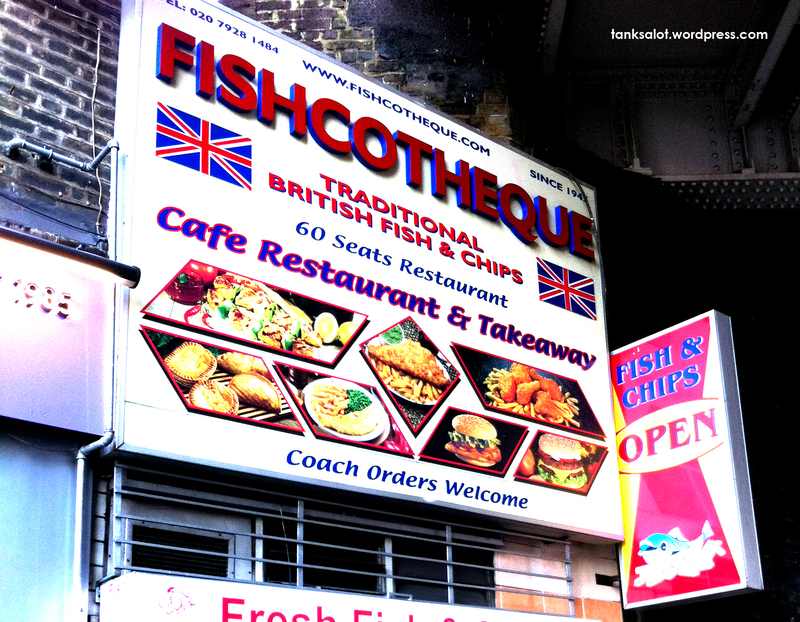 Who dances at a Fishcotheque? John Trevally (boom tish). This brilliant Pun Shop Name comes all the way from Waterloo Road, London UK, where it was spotted by Mike Pantelides. Straight into the Hall of Fame for you.